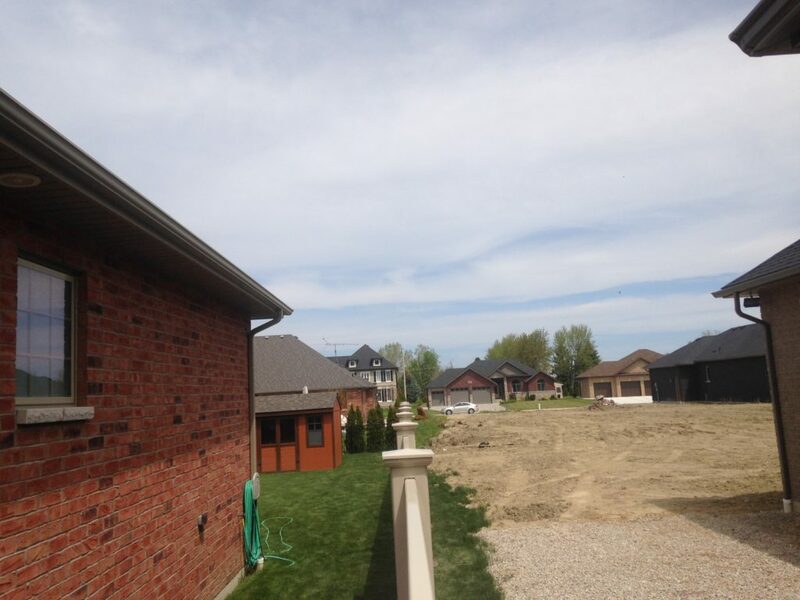 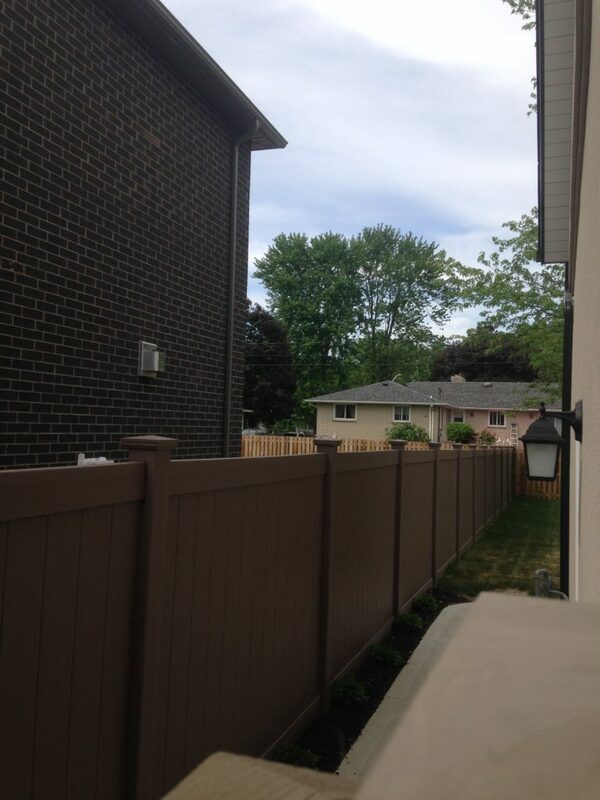 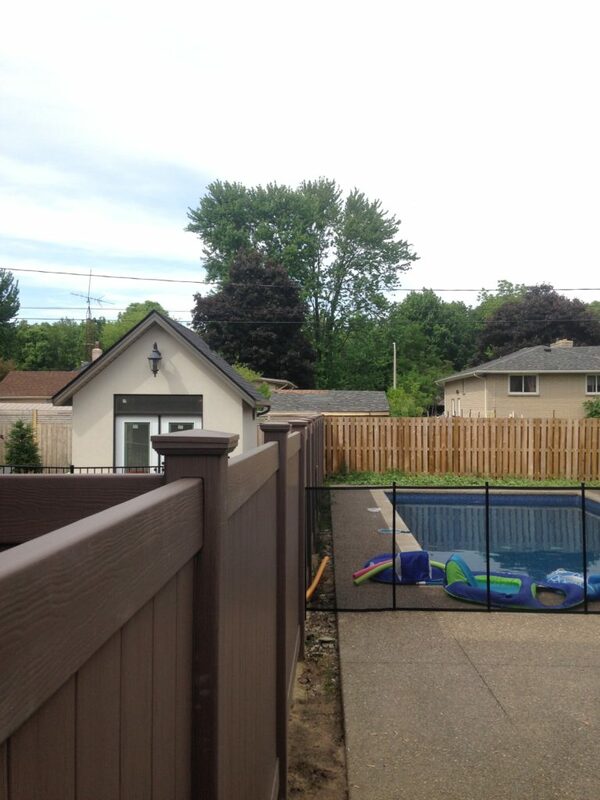 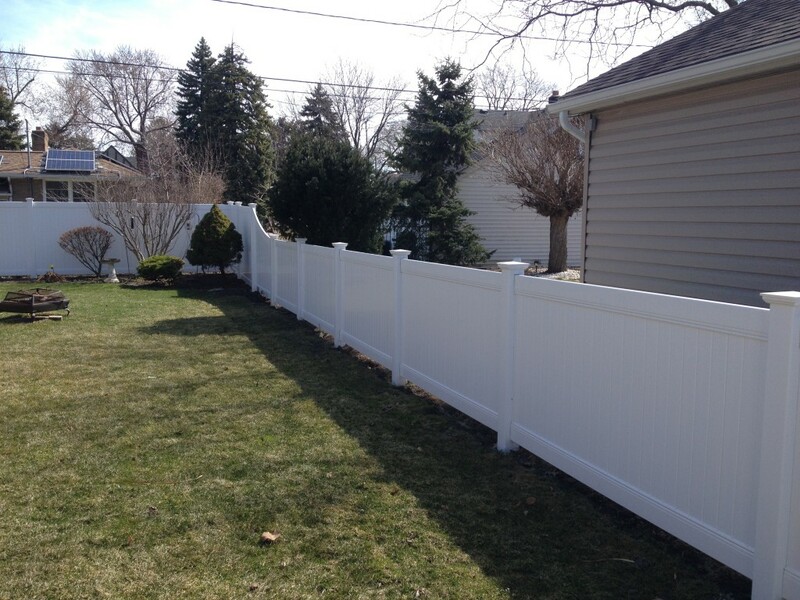 Why should I have a vinyl fence installed at my home? 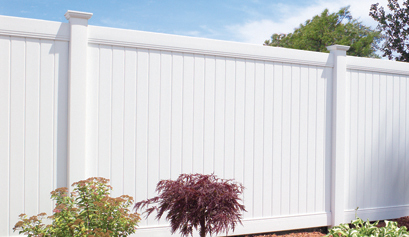 –It’s Affordable! 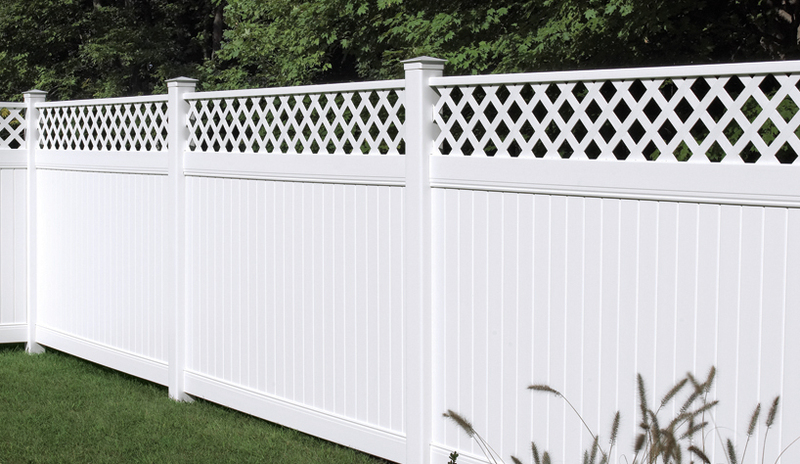 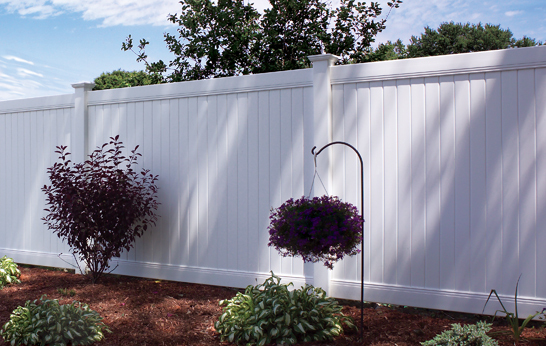 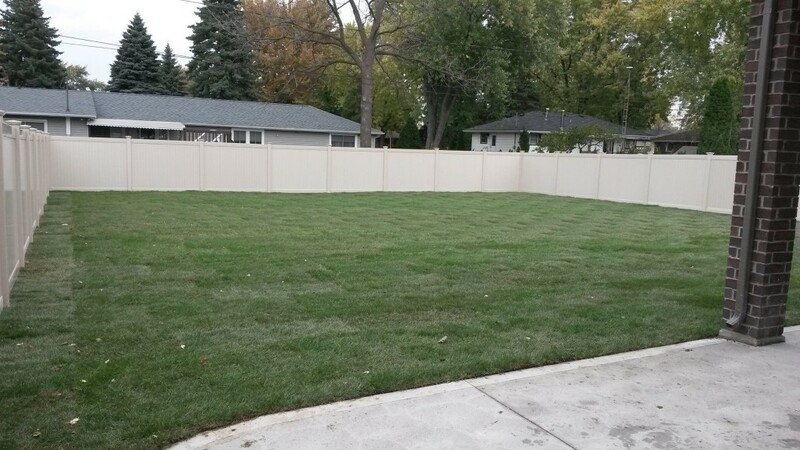 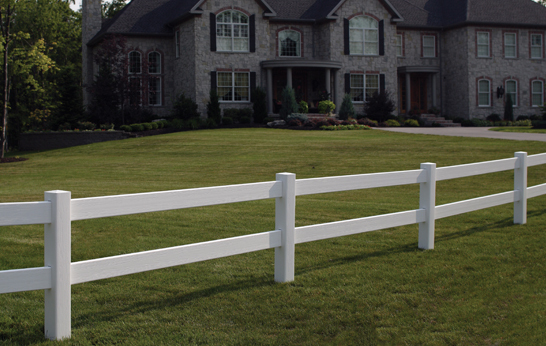 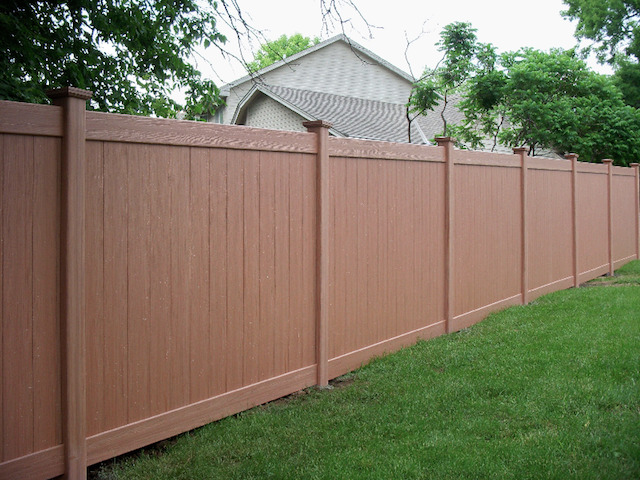 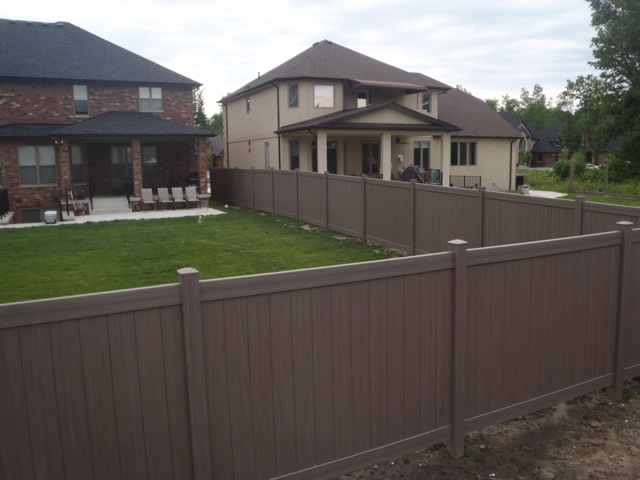 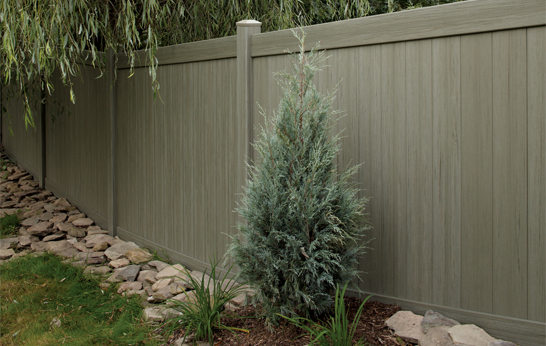 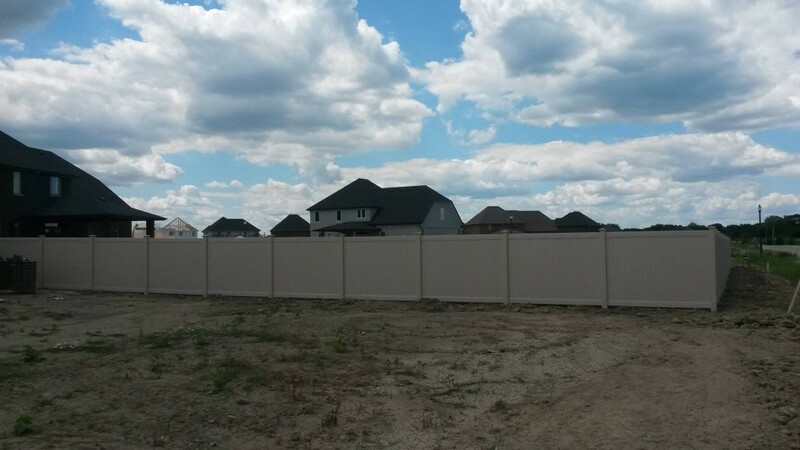 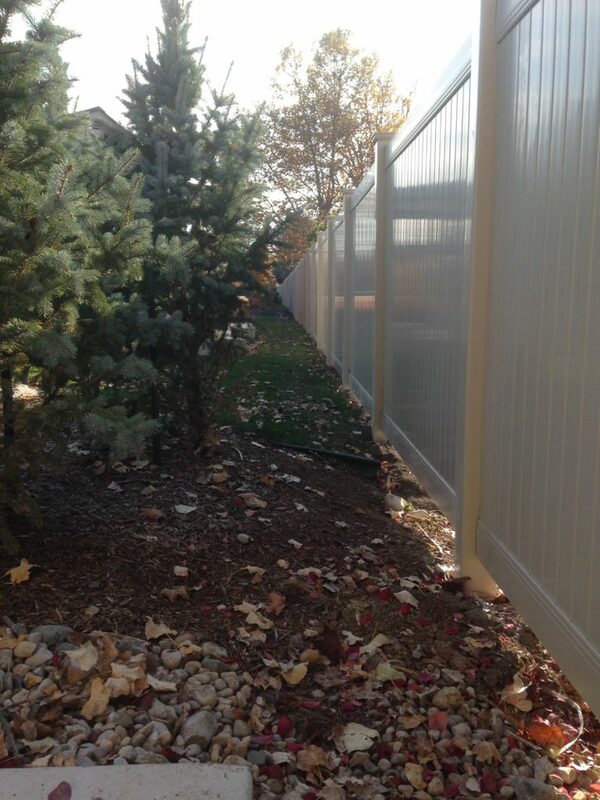 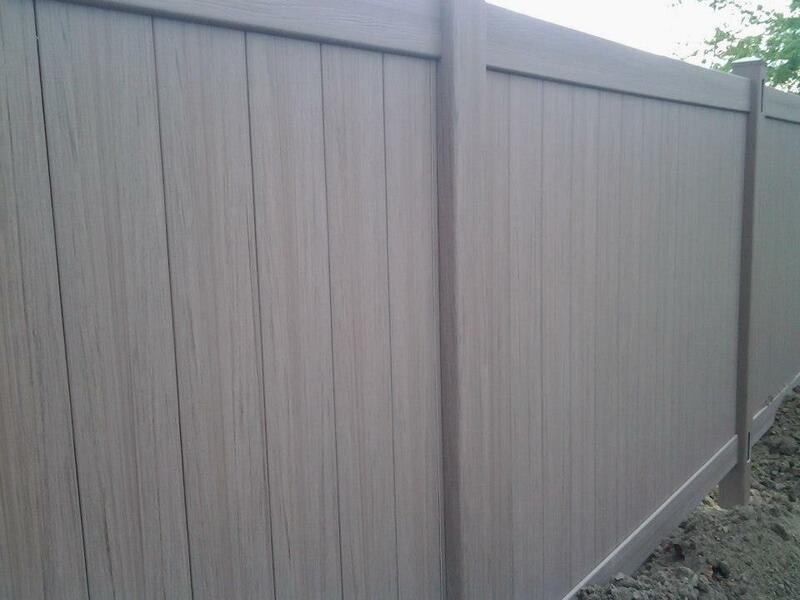 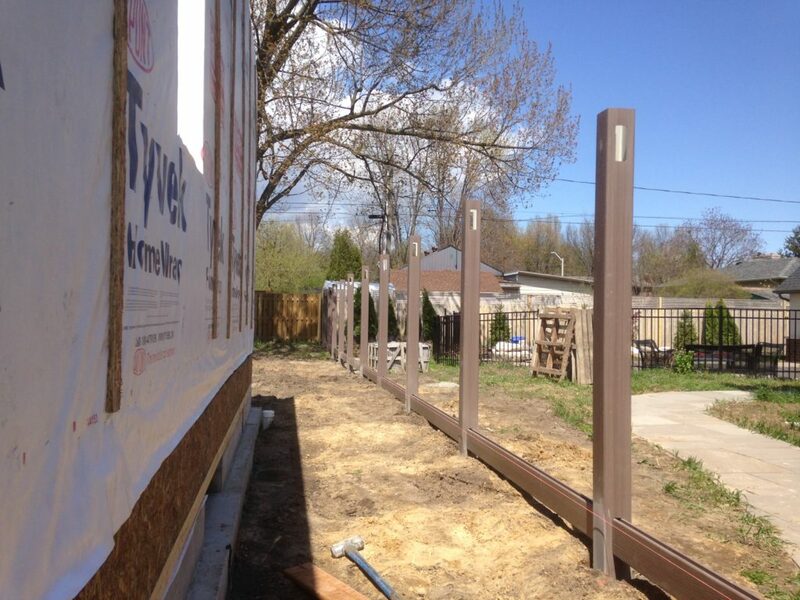 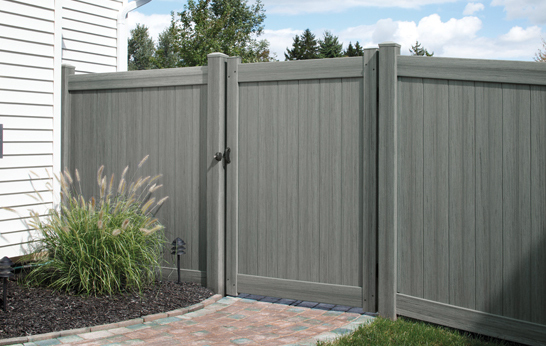 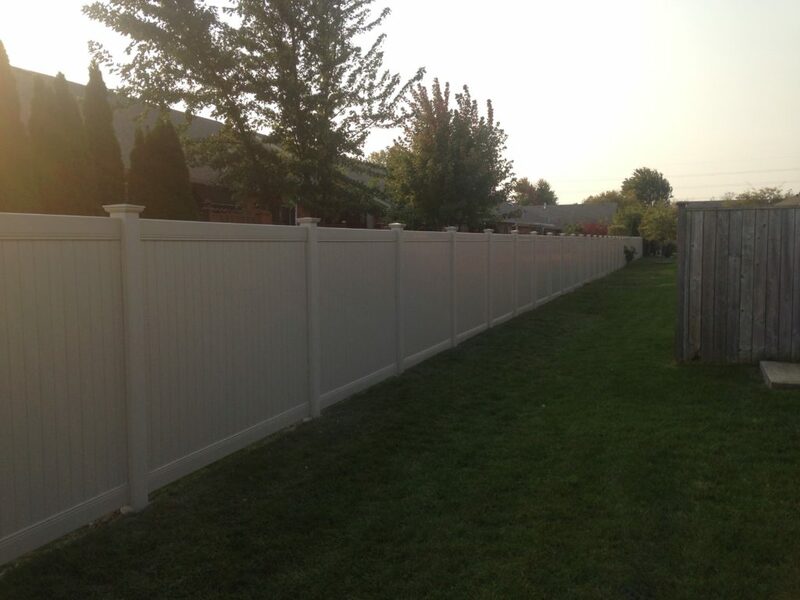 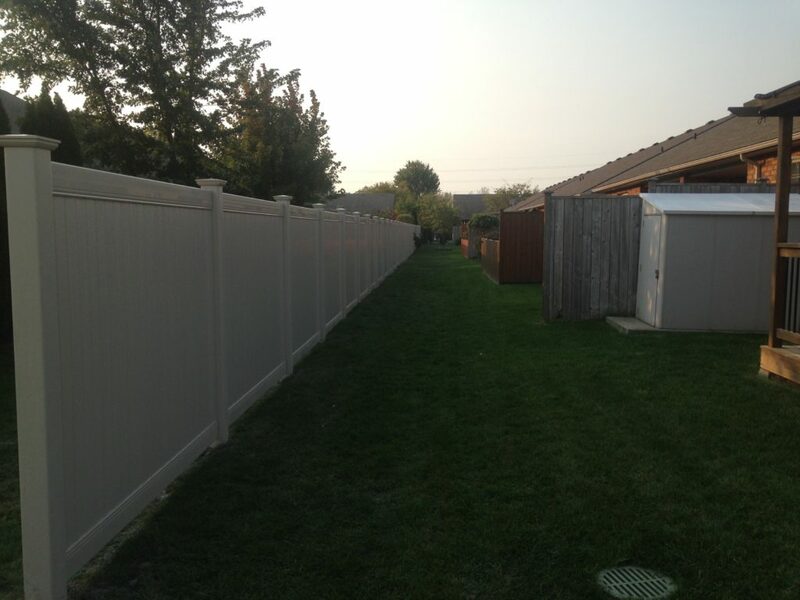 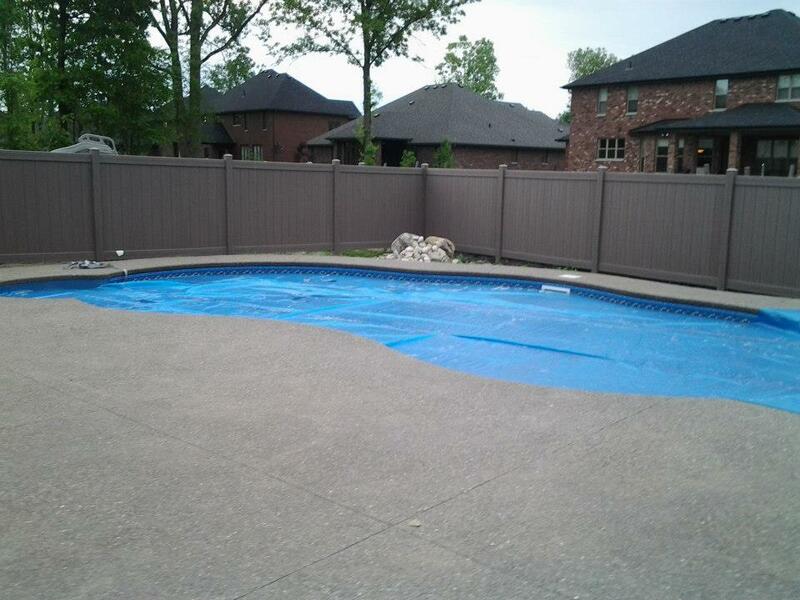 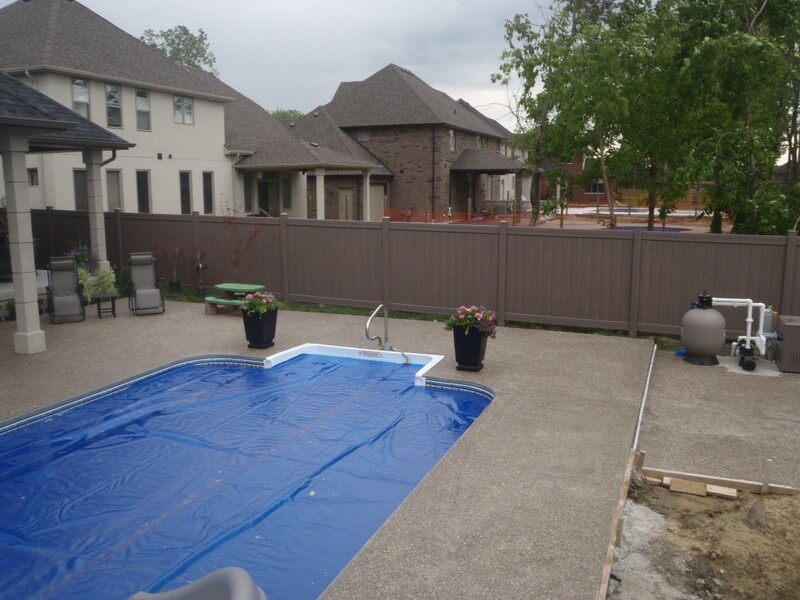 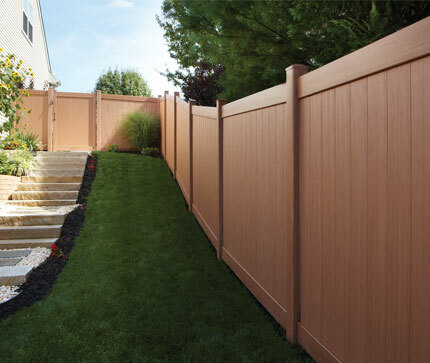 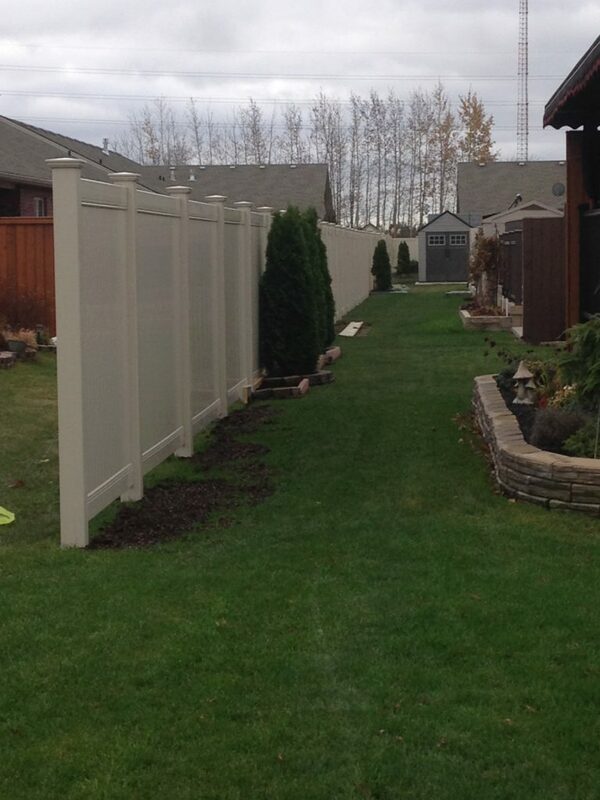 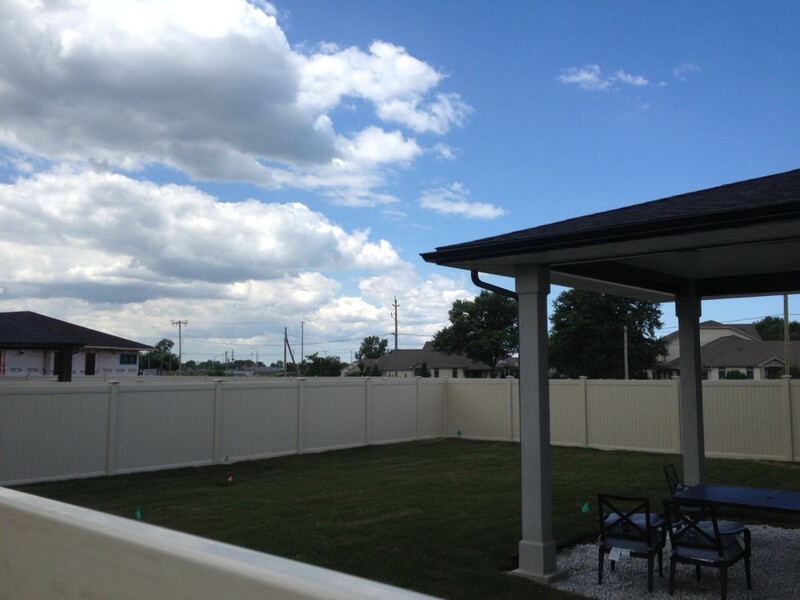 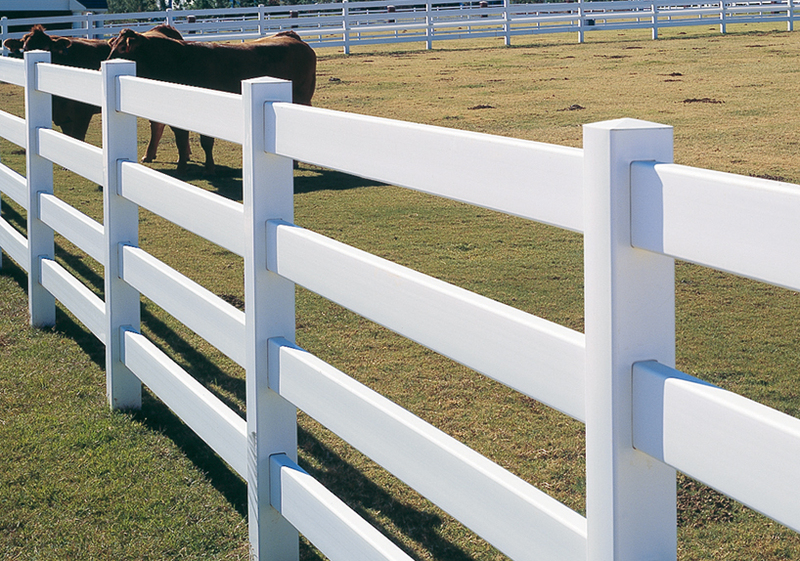 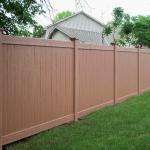 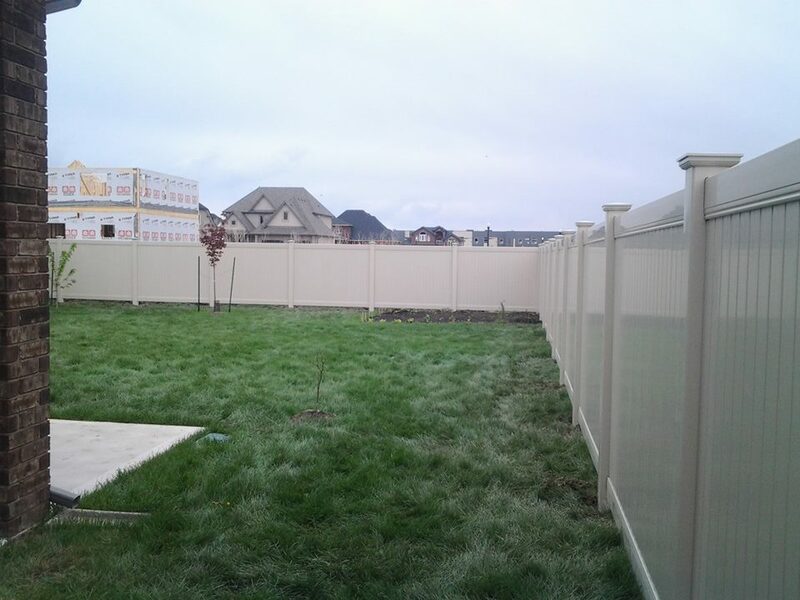 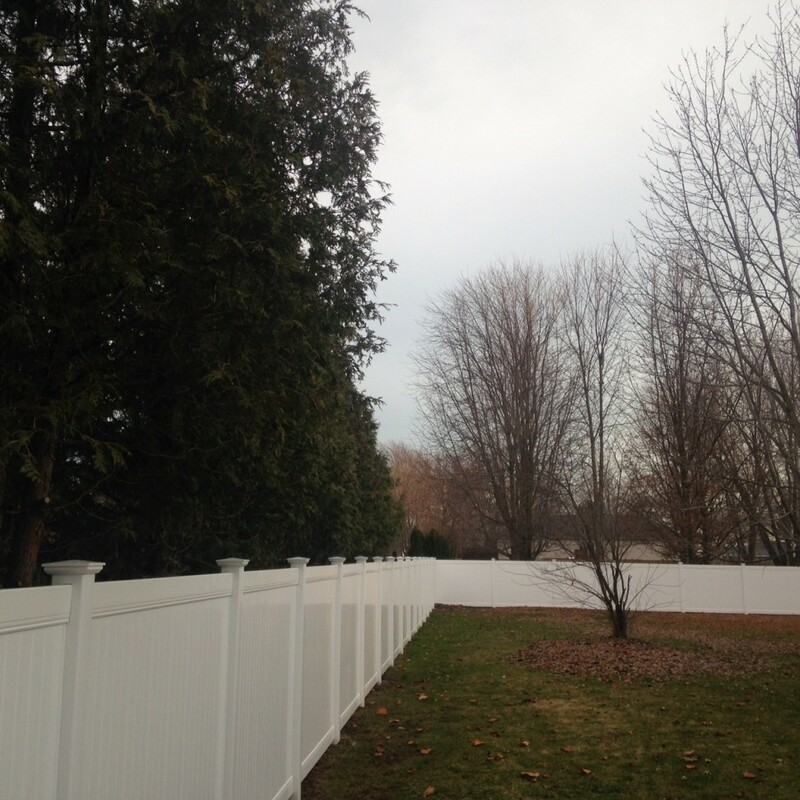 An economical vinyl fence (See New Lexington Vinyl Fence) is on par with a custom wood fence with 6×6 posts. 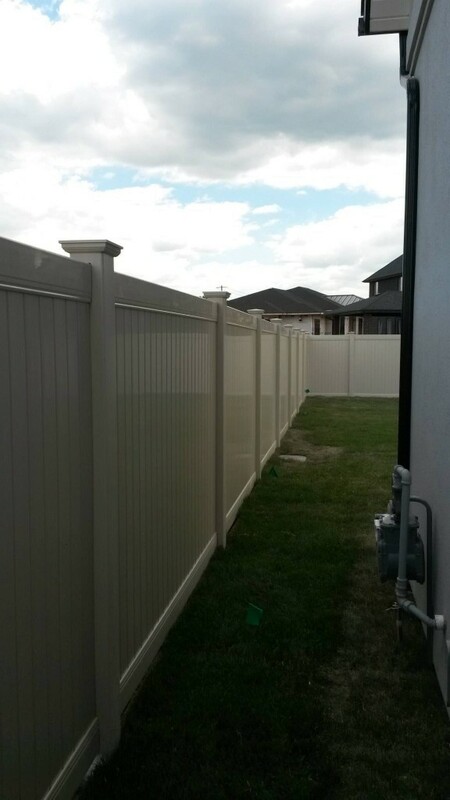 –Very easy to clean! 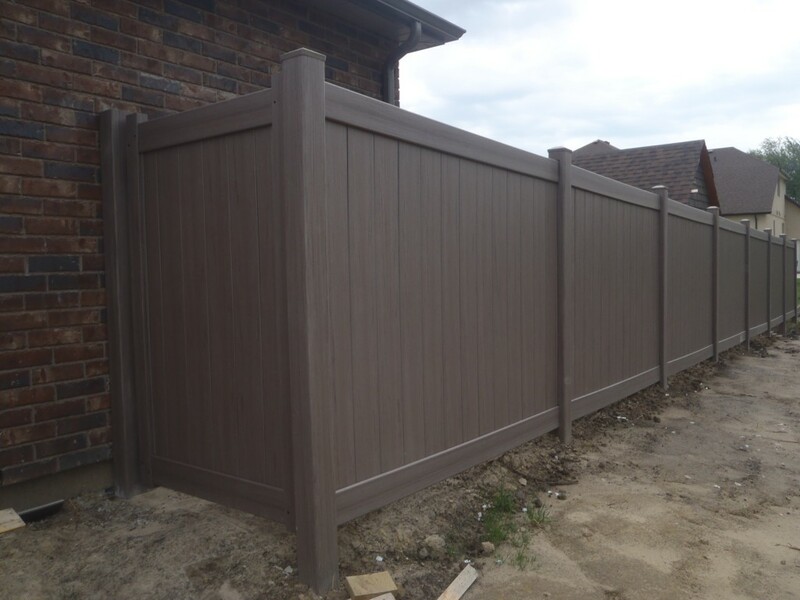 Storms, sprinklers, dirt and mud; these would all show lots of wear on a traditional wood fence. 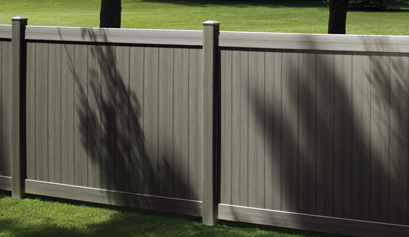 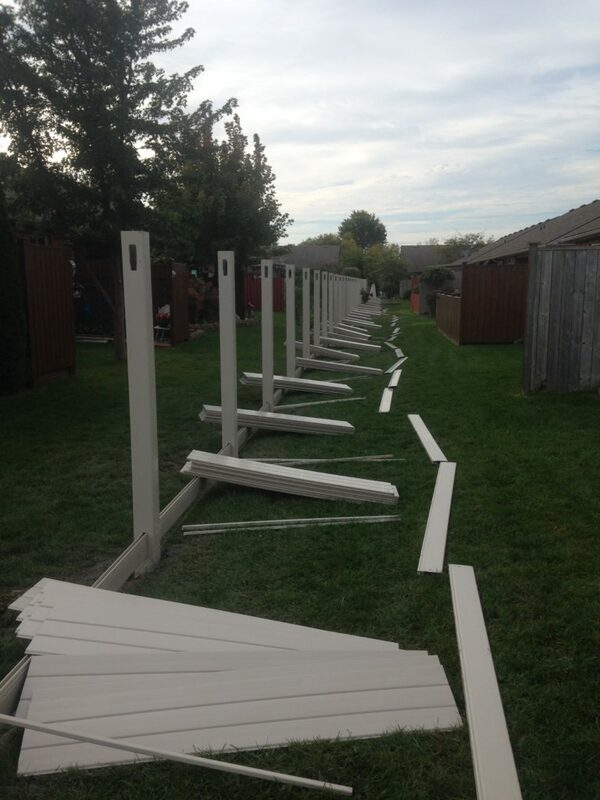 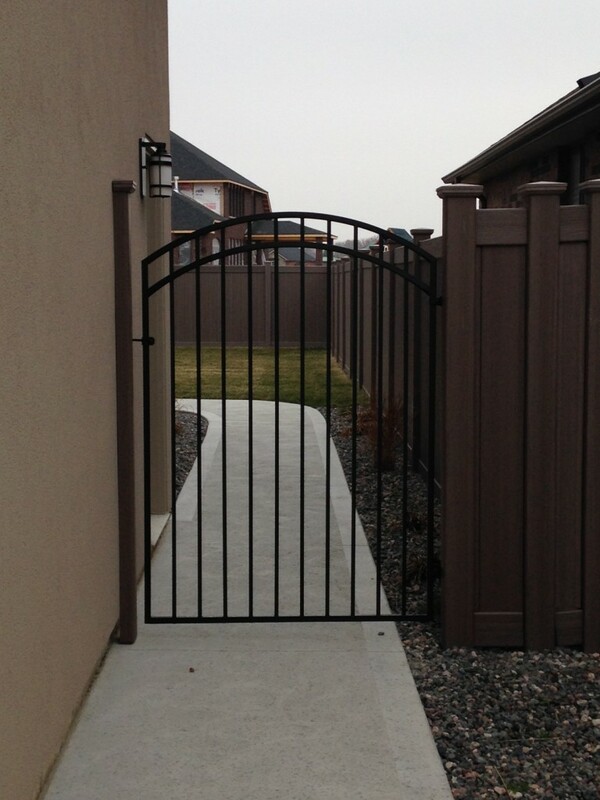 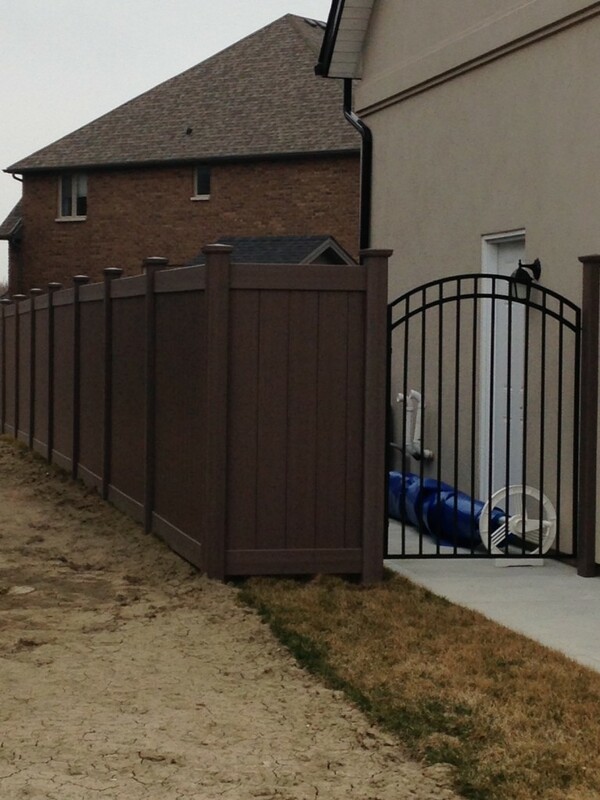 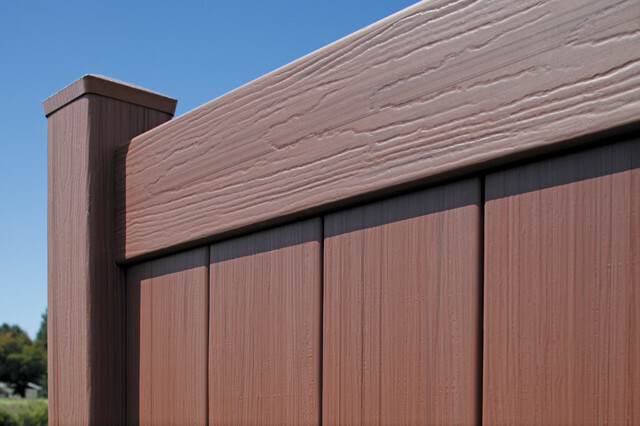 We carry Bufftech Vinyl Fence, they’re able to offer the best warranty in the business.